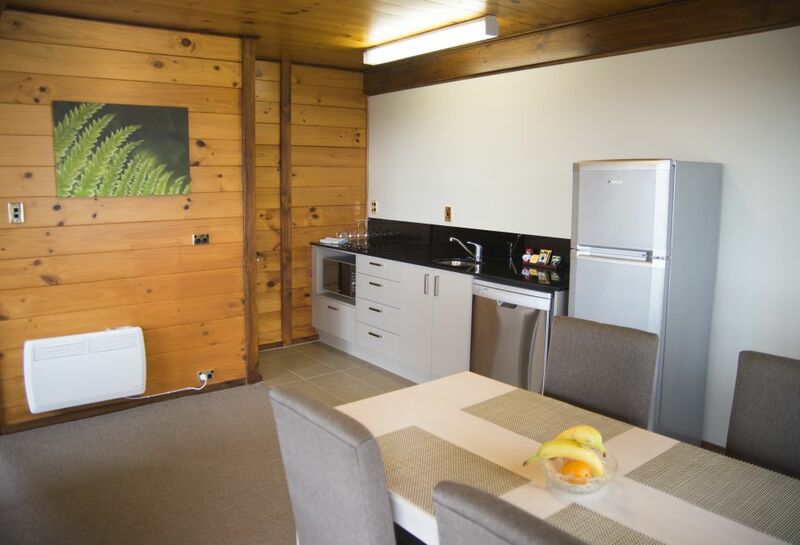 Recently refurbished this one bedroom Garden Apartment offers limited views peeking out to the lush native bush landscapes and the beautiful Waitakere Ranges. 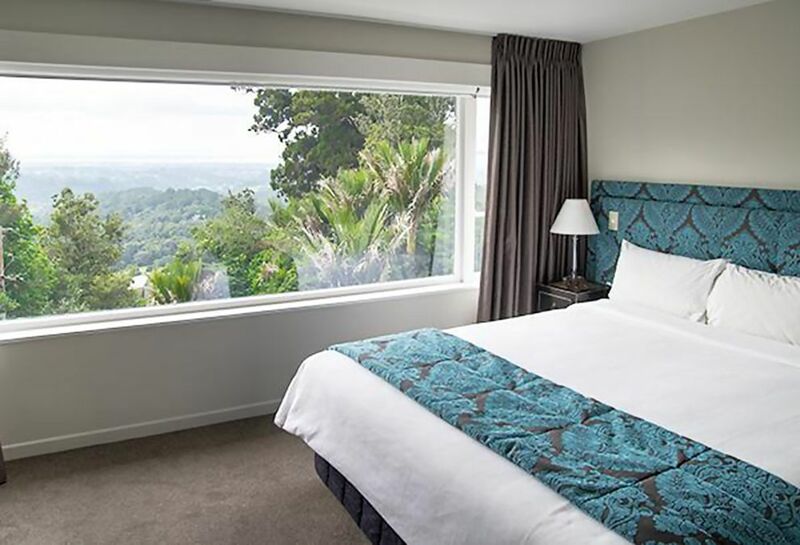 Recently refurbished this one bedroom apartment has gorgeous views of the Waitakere Ranges and beyond to Auckland City. Garden Apartment 18 is a luxury apartment in the main Hotel Building overlooking the garden to Auckland City and the Hauraki Gulf beyond. 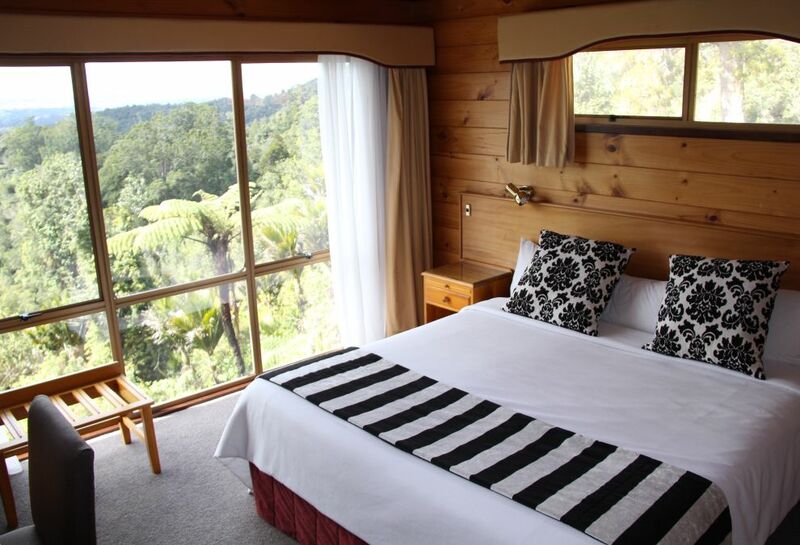 The Apartment is perfect for 2 couples, individuals travelling together or those looking for the comfort of an extra lounge area.